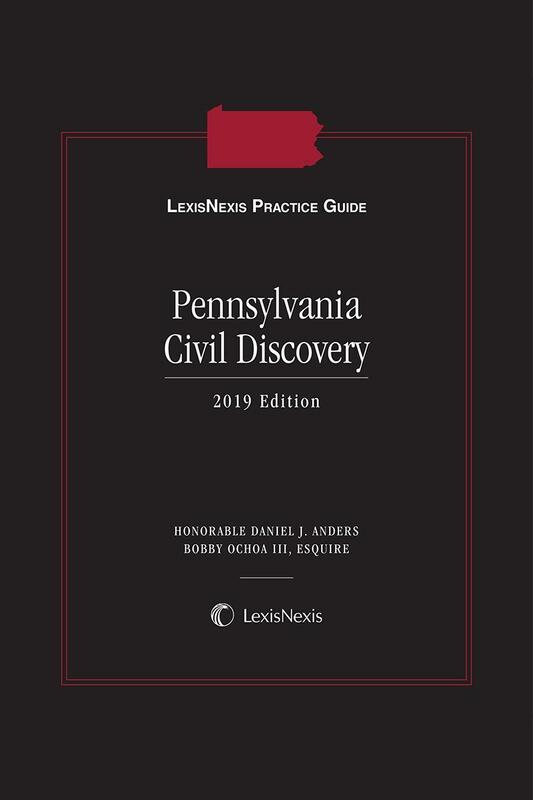 LexisNexis Practice Guide: Pennsylvania Civil Discovery is a one-volume source for in-depth practical guidance on Pennsylvania law and procedure with step-by-step guidance essential to effectively managing each step of the discovery process in a civil lawsuit. 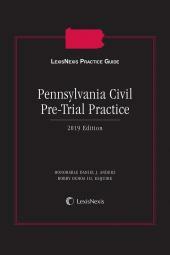 Each chapter in the Practice Guide reflects the keen legal analysis and practical insights of the authors. 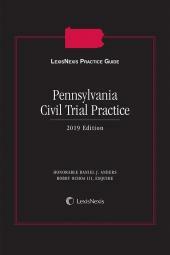 LexisNexis Practice Guide Pennsylvania Civil Discovery integrates how-to practice guidance, task-oriented checklists, downloadable forms and references to sources that provide in-depth explanations of subjects to make this complex area understandable to litigators. 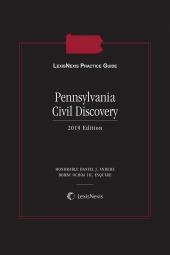 It distills the experience of seasoned litigators in both federal and Pennsylvania State courts to demystify the complex areas of understanding, planning, identifying, producing, preserving, protecting and using discovery. 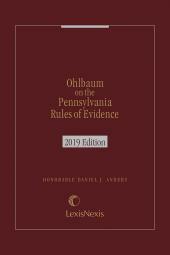 It offers targeted practical guidance for the Pennsylvania litigator struggling to master the complexities of the Pennsylvania and federal court rules and case law that govern this important evolving area. James E. Beasley, Jr. is the managing member of The Beasley Firm, a leading civil litigation law firm based in Philadelphia. Mr. Beasley's results exceed $200 million in awards for his clients, in a variety of complex matters. Jim has been voted as one of the Best Lawyers in America, a top 100 Pennsylvania Superlawyer since 2006, one of the top 75 plaintiffs' attorneys in the United States, and carries a 10 rating with AVvo.